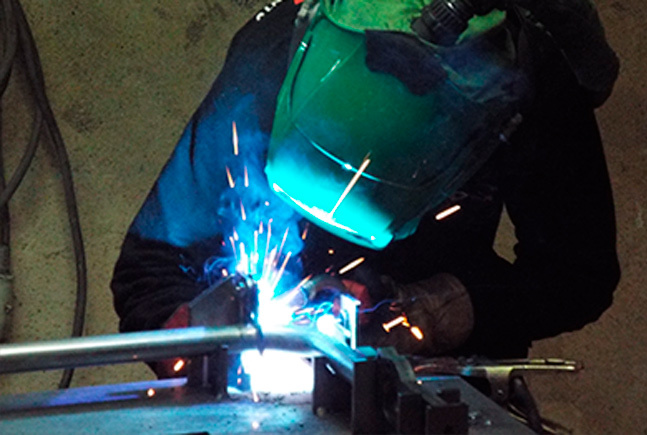 We have the machines and staff necessary for carrying out all types of welding with all kinds of materials, in and outside our workshops. 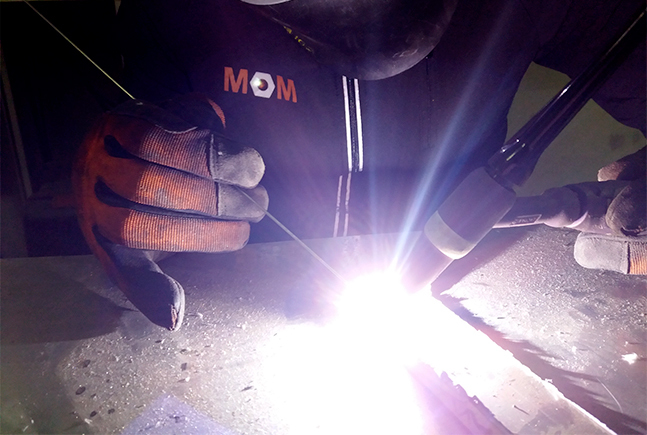 We can manage everything from one-off welding jobs to mass production using machine tools. 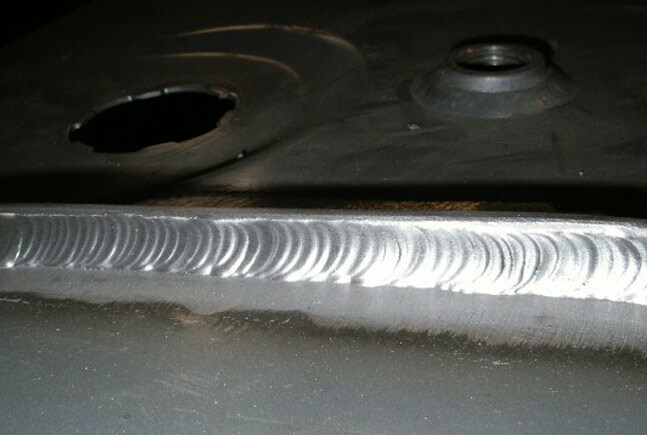 MIG/MAG, electrode and TIG welding.